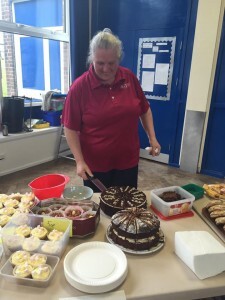 We employ Terri, our sports coach, from Tameside Active and she works with us one day a week. She teaches each class in turn on a Tuesday and then runs an after school club. 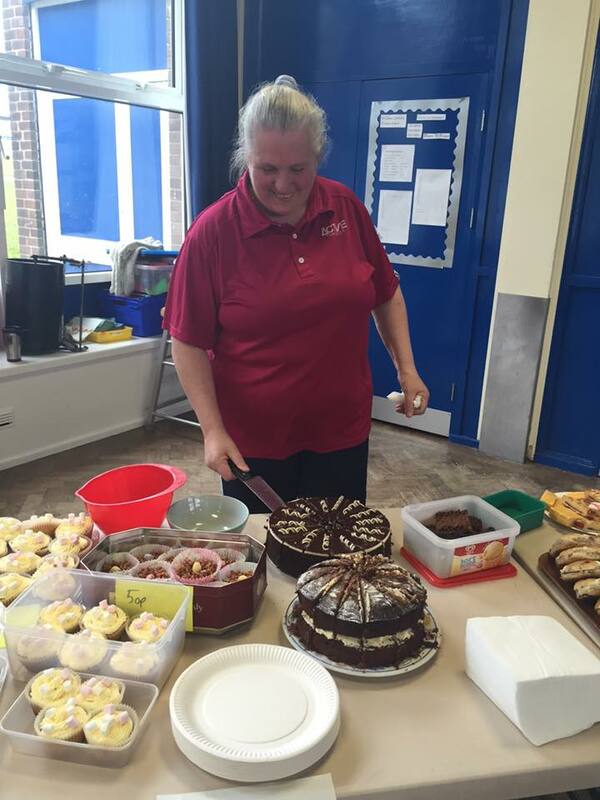 She also helps out at school events, like cake sales and is a great supporter of Hattersley Brass! Terri runs an After School Sports Club for our Junior children (Years 3-6) on Tuesdays from 3.30- 5.00pm. A letter goes out each half term to let you know which sport is being practised and played. It is important to return these forms as quickly as possible to secure a place.